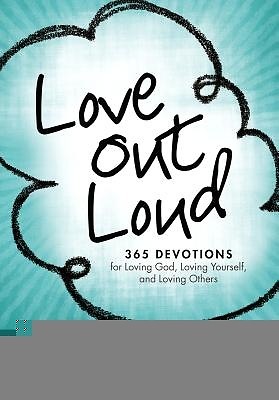 If one had to choose a single verse in the Bible that is a formula for successful living, this would be the one to live by, says Joyce Meyer: love God, yourself and others - in that order. Many Christians get mixed up about love. They know they should love God and others, but many do not understand that loving oneself is one-third of God's equation. They mistakenly think of it as selfishness or self-aggrandizement. Joyce Meyer believes that this misconception is one of the greatest pitfalls in the Christian journey. Loving oneself in a balanced, healthy manner is essential in order to have healthy relationships with God, ourselves and others. Drawing upon her previous work and teaching series as well as original devotions, the author of "Power Thoughts" examines the three loves that we've been commanded to exhibit. Download the Joyce Meyer app for free.